The classic "I'm not in love" choir samples! 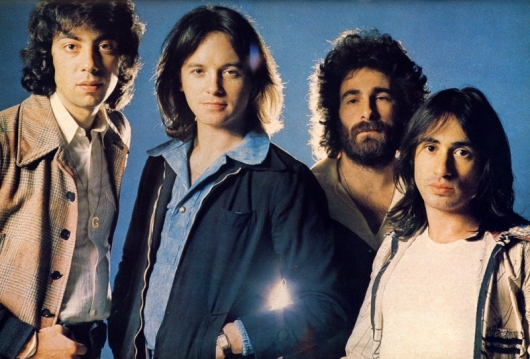 In 1974 10CC recorded their third album, "The Original Soundtrack". On that album there was a song that would not only be one of the greatest songs ever recorded, it also was a production masterpiece, way ahead of its time. 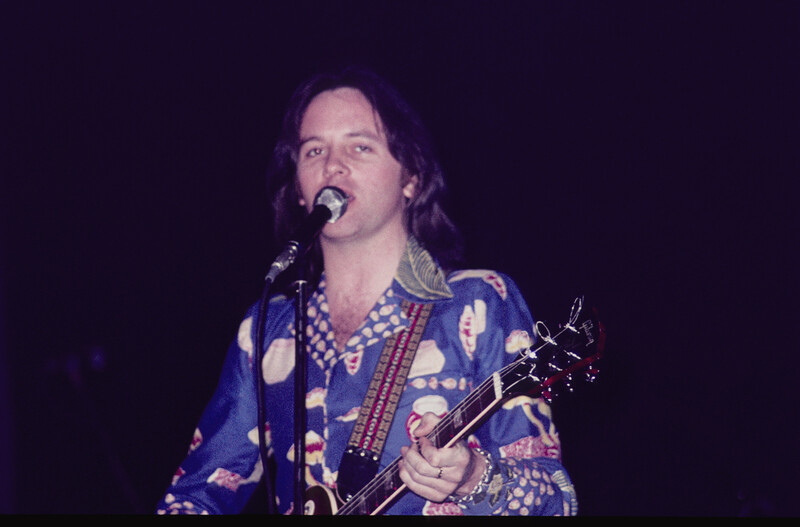 The song is, of course, "I'm Not In Love" written by Eric Stewart and co-writer, Graham Gouldman. A prominent feature of the song are those amazing, ethereal choral parts. These choirs are unique. There's simply nothing else like them! The combination of voices and the way they where produced have given them a sound that's truly one of a kind. 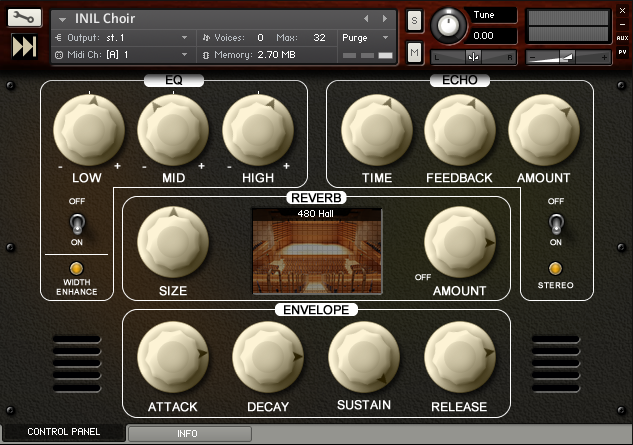 Now, SampleTekk, in cooperation with Eric Stewart of 10CC, are very proud to release of The INIL Choir, thus taking one of the most famous analogue samples into the digital era. Included are also EXS24, NN-XT and HALion programs. They don't have the GUI that the Kontakt version has, but uses exactly the same samples. To get the GUI, you'll need minimum Kontakt 4 full version. It will open in the free player, or with a player that came with another Kontakt instrument, but only in a demo mode. That means that there's a timielimitation/session.